Happy Heritage Month South Africa! Question 1: What’s the funniest thing you’ve ever experienced, witnessed or heard about your culture? Answer: The people from Shanghai, China would do everything in their power to come across as well to do and doing big business deals. Everyone from housewives to cleaners has stock options. I find that quite amusing. Question 2: Tell us how you celebrate your Heritage. If you don’t, please elaborate. Answer: I celebrate Chinese New Year annually and usually attend banquets. Question 3: What do you love most about your culture? 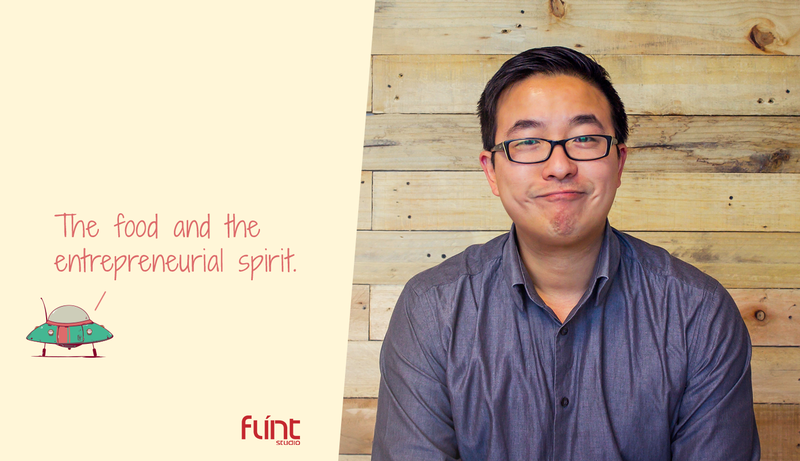 Answer: The food and the entrepreneurial spirit. Answer: That our King, King Mswati III uses the Reed Dance as a way to find a new wife to add to his existing 14. 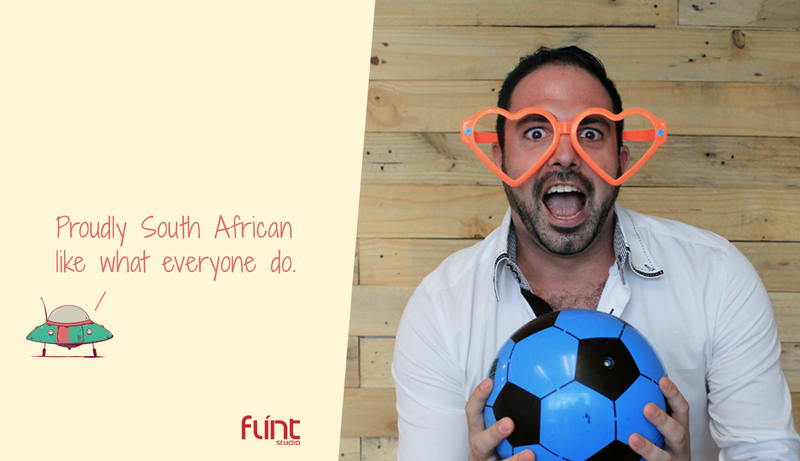 Answer: By dressing up in my traditional attire and proudly showcasing where I am from every year on Heritage Day. 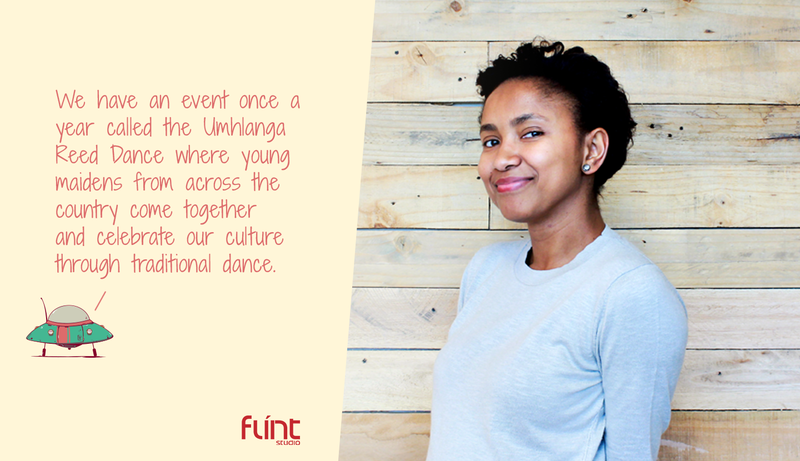 Answer: We have an event once a year called the Umhlanga Reed Dance where young maidens from across the country come together and celebrate our culture through traditional dance. The festival is meant for unwed women to pay homage to the king and queen mother. It promotes purity in young women especially in a time where we are struggling with the HIV/AIDS issue. Answer: The funniest constantly experience is that most people automatically assume I’m from Durban…which is followed by their best Durban night impression. Answer: We normally have the family over and have a big lunch where we combine South African and Indian culture. We eat, play games, swim, braai and just have quality family time. Answer: What I love most is the meaning and beauty behind each prayer. 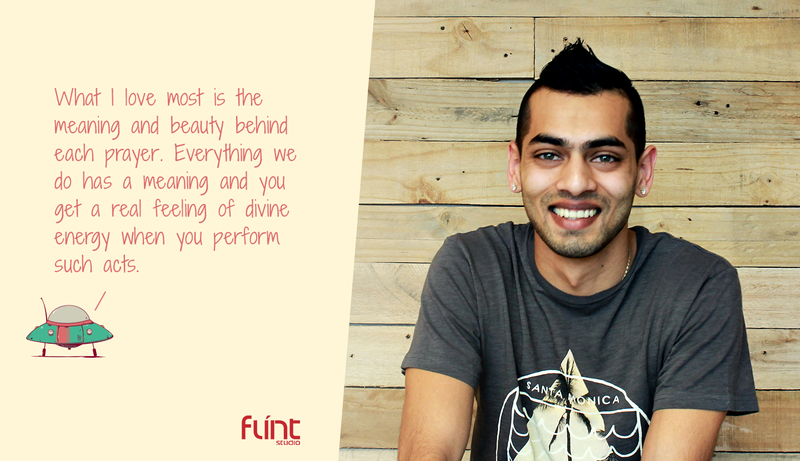 Everything we do has a meaning and you get a real feeling of divine energy when you perform such acts. Answer: Maybe not funny, but certainly festive is their love of wearing orange shouting Hup Hup when playing soccer which I got to experience first had back when the World Cup was hosted here. Answer: Enjoying the different tastes and foods, there being no shortage, but mostly with a good old-fashioned beer and braai! 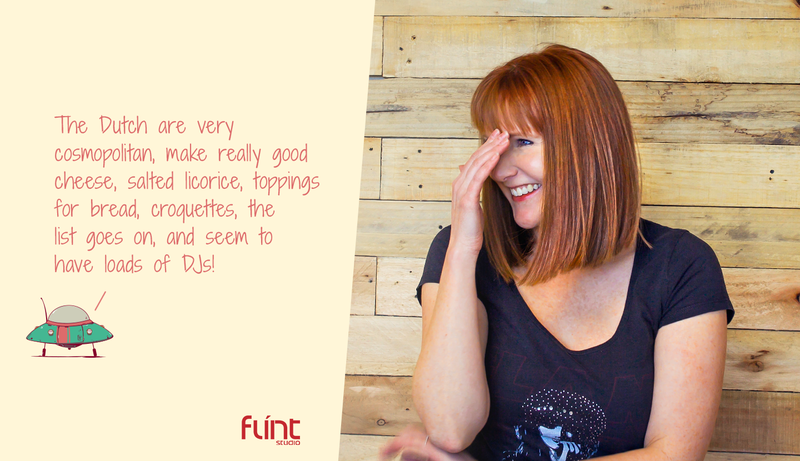 Answer: The Dutch are very cosmopolitan, make really good cheese, salted licorice, toppings for bread, croquettes, the list goes on, and seem to have loads of DJs! Answer: Hmmm I’m always questioned on my tikka (dot) that I wear. I’m always asked does that dot mean you married. LOL. Answer: I celebrate with observing the religious days and dressing in traditional wear. Never leave my house without Kajal (eyeliner) or my bangles. 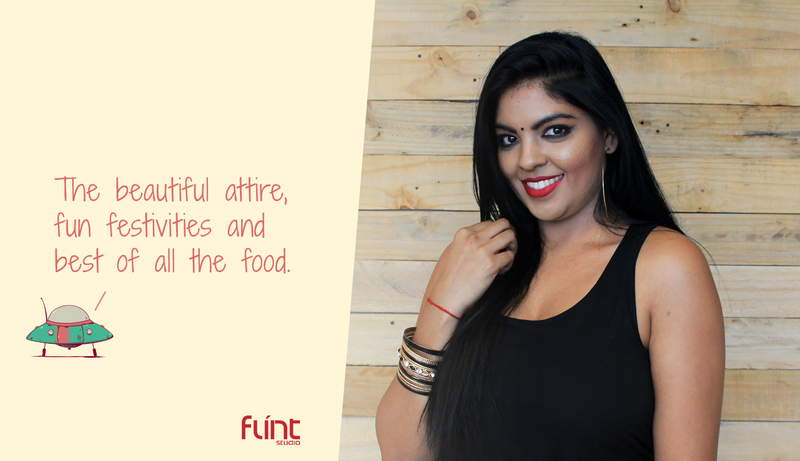 Answer: The beautiful attire, fun festivities and best of all the food. 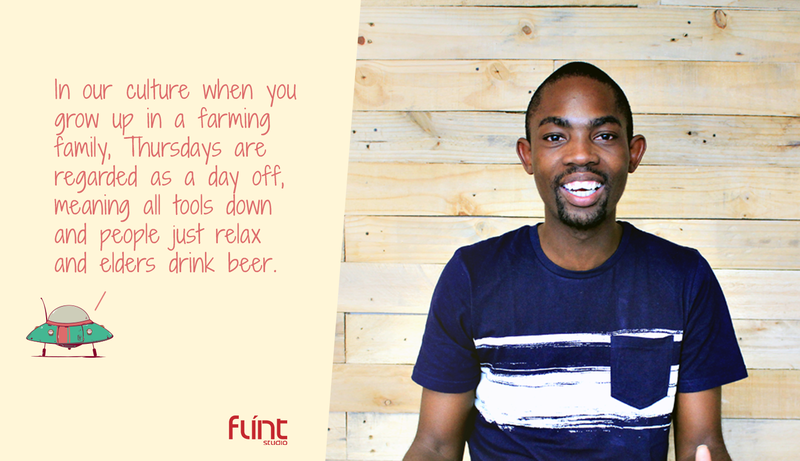 Answer: In our culture e.g when you grow up in a farming family, Thursdays are regarded as a day off , meaning all tools down and people just relax and elders drink beer lol. Answer: We don’t celebrate Heritage Day in our culture, I guess cause we exchanged our culture with that of our former masters, most people have now adopted the Western culture so church now dominates and hence we don’t have Heritage Day. Answer: Education is given a priority they believe an educated being is capable of making it in his or her life. Growing up, we were so close to our relatives, which was a good thing and relatives would help one another without considering how distant the relative is. Answer: My culture usually produces some very funny and cheap imitations of various stuff, so much so that when we actually buy legit brands we question whether it is really authentic. Answer: Usually I tend to celebrate being a South African by braaing, rather than my Asian heritage. 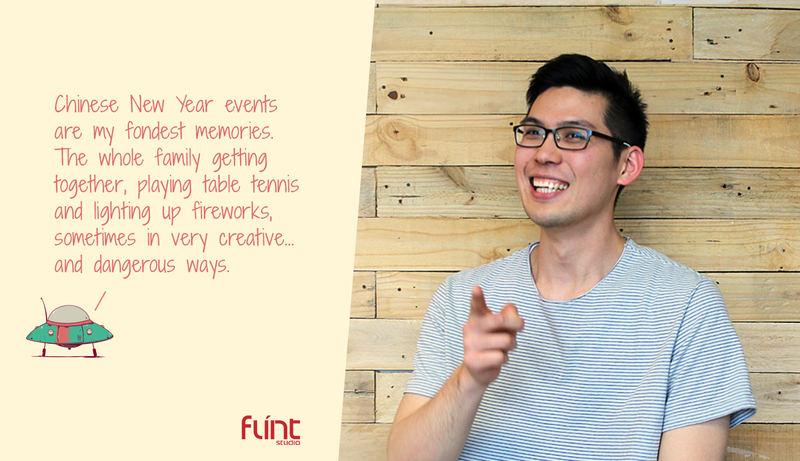 Answer: Chinese New Year events are my fondest memories. The whole family getting together, playing table tennis and lighting up fireworks, sometimes in very creative… and dangerous ways. Answer: Being a Hindu, we have various special days where we worship our gods and give back. Family brings us together as one. Personally, I love being with family to celebrate these auspicious days, where food is shared such as Jalebis, dosas and let’s not forget all the sweetmeats. A typical celebration consists of waking up early, putting on our best Indian outfits (I just love saris), seeking blessings from our elders then sitting down to pray as a family. 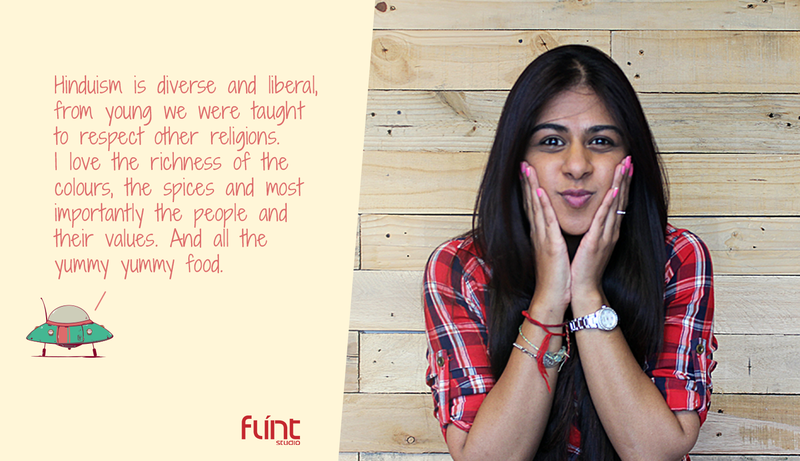 Answer: Hinduism is diverse and liberal, from young we were taught to respect other religions. I love the richness of the colours, the spices and most importantly the people and their values. And all the yummy food. Answer: Have group of great friends, decides who’s place we going have fun, braai, weber, cooler with full of drinks everyone likes, swimming pool, music and have fun. Answer: Proudly South African like what everyone do. Answer: When a woman marries a Xhosa man, she is given a new name by her husband’s family. People get really creative, mostly based on how much they like the new addition to the family. My dad’s cousin’s wife’s name is NoCollege, yup you read right, the funny thing is that she never made it to College so I always battle with the reason they named her that. Perhaps they were hoping she would? Answer: There are so many ceremonies and rituals, I cannot even keep up. I enjoy helping my aunts brew ‘umqombothi’ whenever there is a ceremony, this usually happens at my grandparents’ homestead in the Eastern Cape. Answer: Our traditional garb is breathtakingly beautiful and I absolutely love our language, its clicks, and complicated nuances. 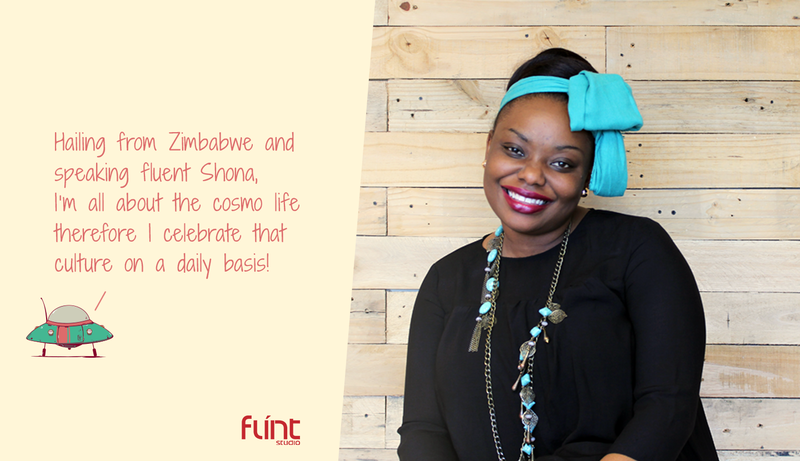 Hailing from Zimbabwe and speaking fluent Shona, Marian is all about the cosmo life, therefore, celebrates that culture on a daily basis! See what we meant? This is just one of the elements that inspire our creativity. Join our conversation on Twitter, Facebook and LinkedIn and let us in on your culture. 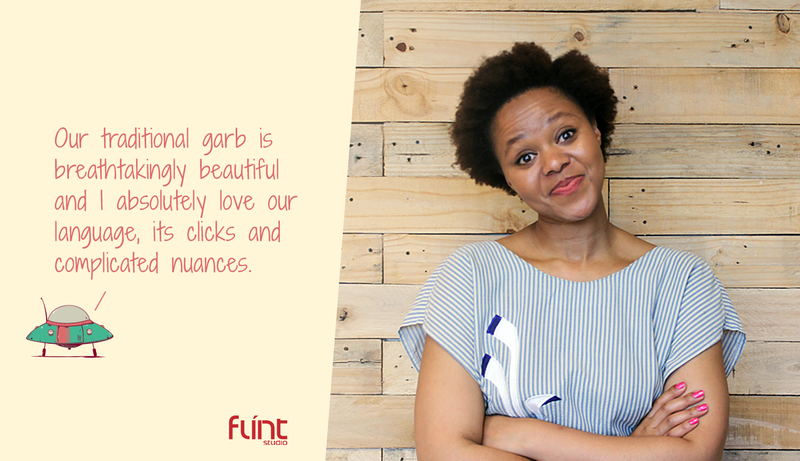 If you’d like this digital marketing agency to ignite sparks for your brand, get in touch with us. We have a remarkable portfolio if you need any more convincing. Till next time, Happy Heritage Month!